Imagine you wanted to buy a new pair of pants, but the only way to get them was to buy them as part of a bundle that included a shirt, shoes, and socks. Now imagine that bundle was priced at close to twice the value of the pants themselves. I’m frustrated already. We tend not to think about it, but that’s the way we pay for TV. Most viewers could lop off 75 percent of the channels offered through their cable subscription and never miss them, yet the price of those unused networks is built into their monthly bill. The situation is even worse if you’re not a sports fan, as sports networks make up the bulk of subscription costs, with networks like ESPN yielding almost 20 times what other networks net per subscriber. 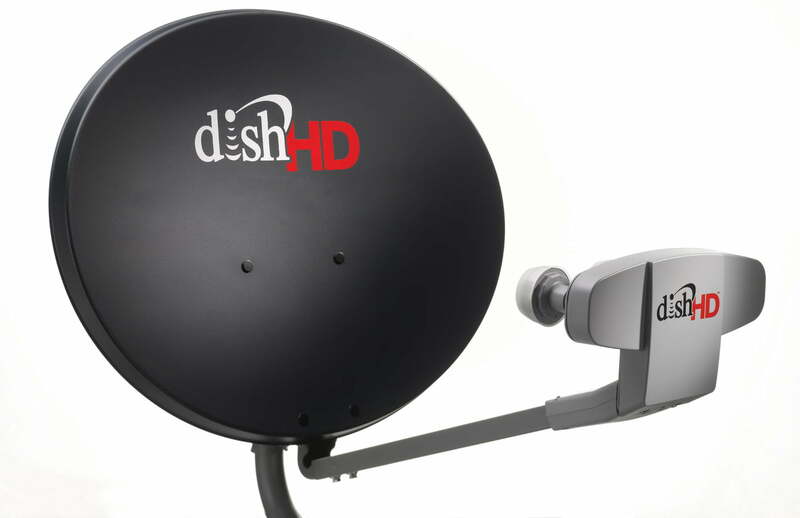 Yesterday, Bloomberg reported that Dish Network is in talks with Viacom, Univision Communications Inc., and Scripps Networks Interactive Inc. about the possibility of a lower cost, Internet TV option, which would bundle the companies’ networks into smaller, less expensive packages. If the negotiations are successful, it would represent a paradigm shift in the world of television and could be the start of the behemoth that is cable bring broken up into smaller, more focused factions. Live Internet TV is the proverbial holy grail of online media, but it has yet to come to fruition. The reason is that networks are wary of breaking up the collective racket of cable and branching out in smaller groups — after all, there’s strength in numbers. Networks worry that separating their product into smaller, more specialized packages of channels will reduce the amount of available ad inventory, and ultimately hurt their business model. You could liken the networks to those massive balls of bait fish you often see on the discovery channel. They synchronize their movements and stick together till the end. Still, in an ever-changing media environment, it seems that survival strategy has become an anachronism. If dish can manage to convince the networks it has targeted to separate from the collective consciousness of cable, the only hurdle left would be measuring the new brand of TV. Traditional television utilizes the Nielsen ratings, an established system with a defined formula for determining viewership. But the internet TV idea has a much more “wild west” feel to it; it’s a world looking for pioneers. No one quite knows how to measure online viewership yet, and with a consumer base that’s doing more and more multi-tasking, it’s hard to know whether ads will be white noise, or worse, minimized or muted the second they pop up. Still, Dish seems determined to forge ahead. And their proposed venture has received plenty of financial support. The company’s stock hopped up 1.8 percent yesterday as the news broke, and is up 8.7 percent for the year. Dish’s attempt at Internet-based, live TV, is one of the highest-profile tries yet, and represents a departure from the way other Internet media companies, like Netflix and Hulu, have handled the medium. So stay tuned. The way you watch TV might be changing sooner rather than later.